Are You Looking for Shops Like Free People? 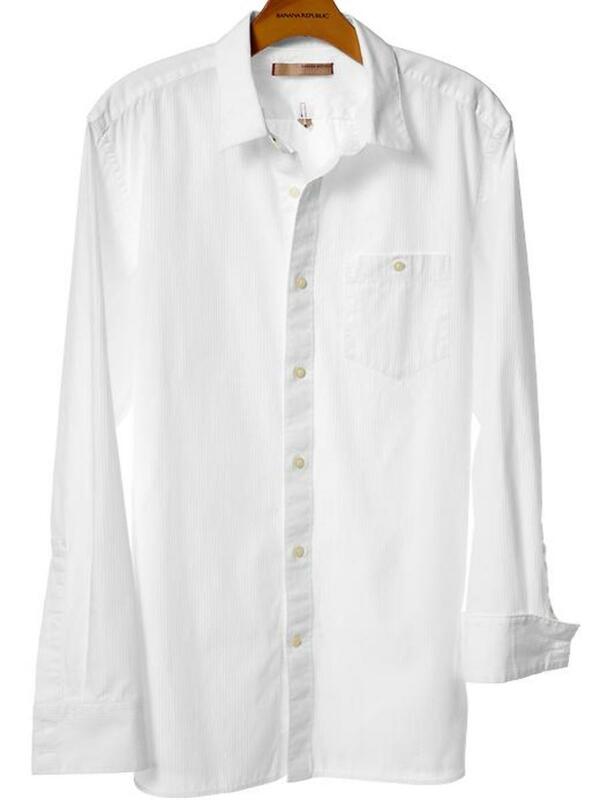 Looking for more choices of chic apparel and accessories similar to the ones sold at Free People? Try these other stores like Free People, and you might end up with a very big haul. US-based Free People is an immensely popular clothing store that has over 1,000 specialty shops and boutiques across the globe, with around 100 stores in the United States alone. Fashion-forward gals all over the world have been making quite a haul with the store's thousands of fine selection of trendy styles and designs. Free People has expanded its market presence by launching its first website in 2004. In November 2012, the brand became a worldwide phenomenon when it launched its international website that mostly targets UK customers. But as great as Free People can get to be with all its inventory of high-quality clothing and accessories, there are just many fashion-forward gals that couldn't just have enough of what this store has to offer. The list below is my own curation of other stores similar to Free People. I have bought pretty amazing clothing items from these stores, although there were some that ended up as so-so items (probably because of a change of mood in my case). Nevertheless, the shopping experience in these stores ended up pretty well for me. Try checking them out. 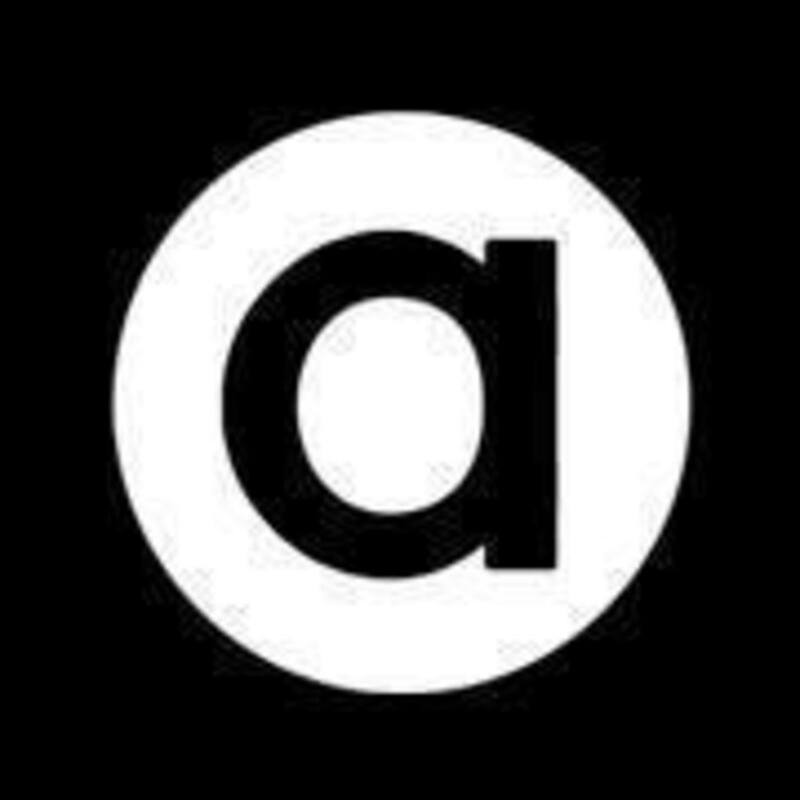 Anthropologie is a United States-based retailer that not only offers a diverse line of noble and high-quality designer women's clothing and accessories but also a wide array of gift and decorative items and home furnishings as well. With thousands of clothing, dresses, shoes, jewelry and other accessories in its inventory, Anthropologie is one of the popular stores like Free People that is worth checking out. 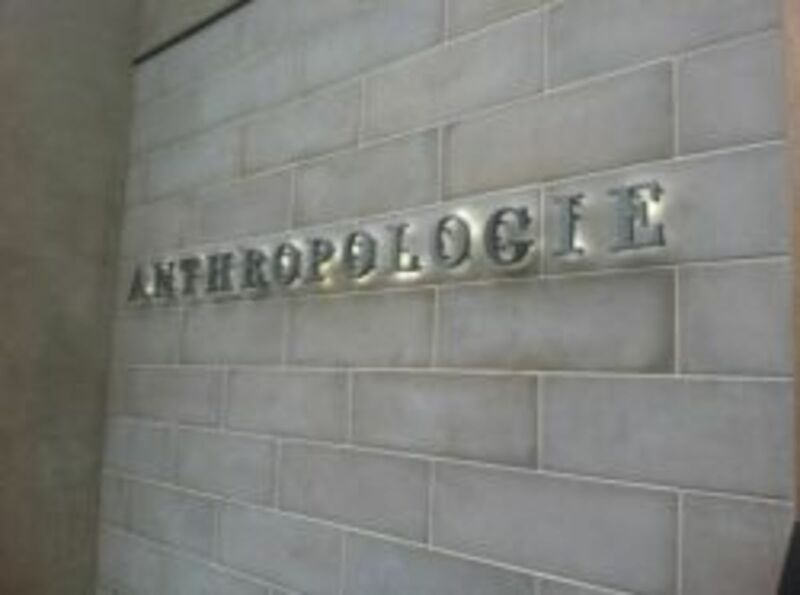 In 1992, the first ever store of Anthropologie was put up in Wayne, Pennsylvania. In 1998, the brand launched its website and online catalog which fulfill orders to over 190 countries worldwide. Check out Anthropologie Official Site Homepage. Forever 21 is a highly-acclaimed retailer of trendy and high-quality clothing that's been regarded as among the best in the fashion world. It's wide selection of cool and creatively designed clothing is one of the best around, making it gain a cult-level following among the most avid fashionistas the world over. Formerly known as Fashion 21, Forever 21 has now evolved into a major force in the fashion industry with over 500 specialty stores in many countries worldwide including the major parts of Europe and Asia. Karmaloop is a popular store like Free People that specializes in urban fashion and quality streetwear that has gained a large audience worldwide. More than 500 of the best known designer clothing are in Karmaloop's long line of chic selection. 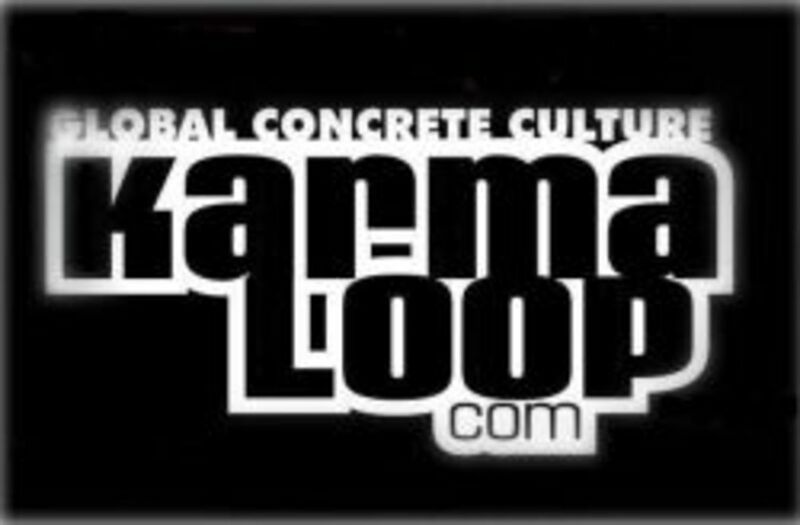 Although Karmaloop has a flagship store in Newbury Street, Boston, a very large chunk of its retail activities are undertaken online through its website. Urban Outfitters is famously known for its high-quality apparel line that spans vintage, retro, hipster, Bohemian and other styles and designs that reflect the latest in contemporary fashion. Urban Outfitters is a store just like Free People simply because the former is the latter's parent company. Although Urban Outfitters started as the "Free People" brand, these two brands have been given a separate and distinct personality. Nevertheless, both brands have been bringing in a phenomenal worldwide following because of their respective selections of noble apparel and accessories. Nasty Gal is an online retailer that offers quality selections of clothing, shoes and accessories. It's founded by the ever-crafty and creative Sophia Amoruso. Today, Nasty Gal has thousands of fine apparel in its collection and has over 600 million customers across the major continents. Topshop is a UK-based retailer that specializes in designer clothing, shoes, make-up and accessories. With over 500 shops worldwide and a user-friendly shopping website, Topshop has fascinated a lot of the fashion mavens in the UK, US, Australia, Canada and many other fashion-forward countries in the Asia-Pacific region. Charlotte Russe, a San Francisco, California-based, specialty clothing retail store operator, is popularly known for its inexpensive yet chic array of retro and contemporary clothing items, shoes and accessories which the avid fashionistas would love digging their hands into. With more than 500 stores in over 40 U.S. states, Charlotte Russe has established its presence with a cult-like following. Furthermore, its online store also offers a myriad of clothes and accessories that puts a trendy spin on the latest fashion styles. Currently, Charlotte Russe only ships within the U.S. and Canada. 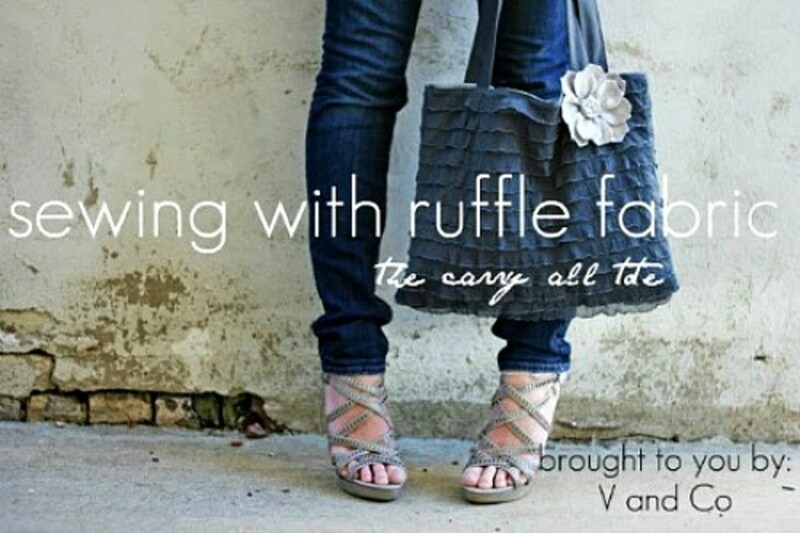 Although Charlotte Russe’s offering of clothes and accessories is mostly geared towards the young adults, the lovely designs of its clothing, shoes and accessories has also attracted many young-at-hearts like me. My latest hauls from Charlotte Russe are a nice pair of sleek wedges and a pair of elegant-looking earrings, all for just $37. Pick Your Favorite Stores Like Free People - Which Store Like Free People Did You Like Most? None - I like Free People better! Awesome stores. Great information provided by you. Awesome. I love Top shop.